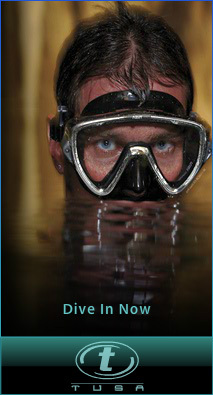 Geko Divers is a PADI Five Star Dive Centre situated in Faerie Glen, Pretoria East. 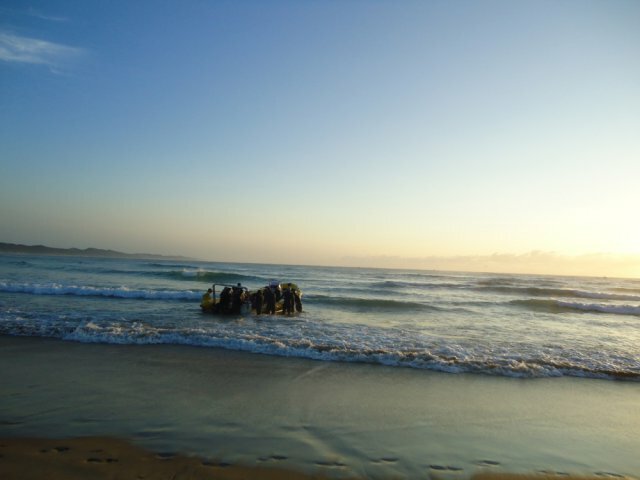 They offer a wide range of PADI diving courses, sell a wide range of diving gear and equipment and organise diving trips to many dive destinations, particularly in South Africa and Mozambique. 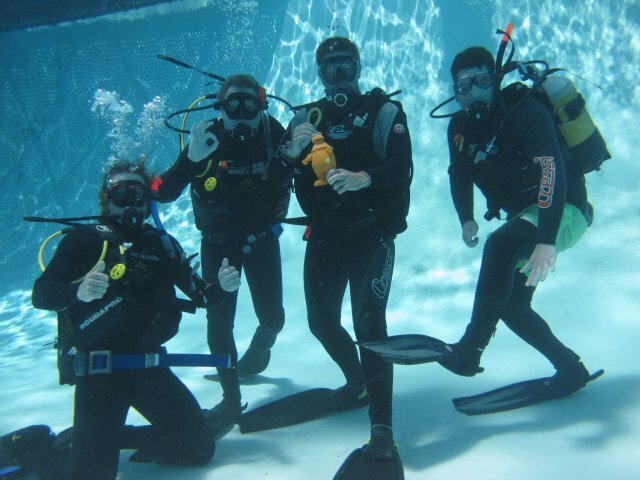 Geko Divers offers a wide range of courses, catering for the firs-time diver to the most experienced and courses are offered seven days a week, so there is sure to be a time slot that will suit you! 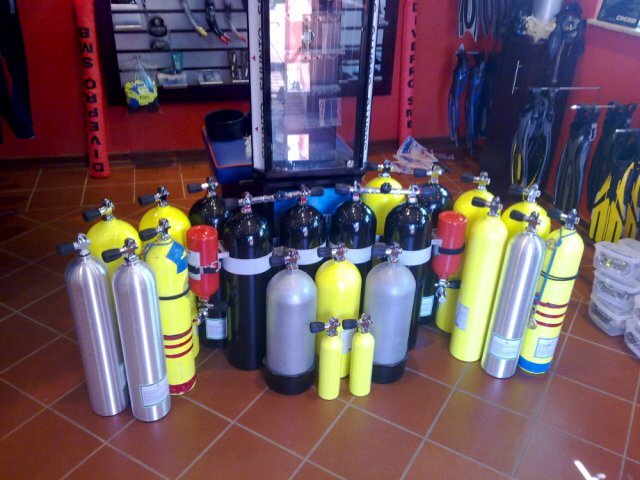 They also have a retail shop and various specials on offer on both diving equipment and diving courses, all listed on their website. Geko Divers will organise personalised diving trips to anywhere in the world, but specialise in dives to various dives sites around Mozambique and South Africa. 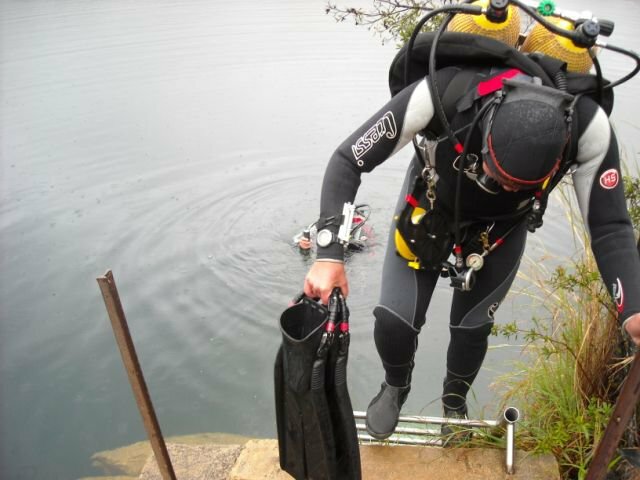 Sodwana, Aliwal Shoal, Cape Town and various inland dive sites such as Badgat, Bass Lake and Miracle Waters are just some of the places they dive at regularly. Geko Divers also has a very active social club where members can enjoy time together and reminisce about past diving trips and plan new ones!